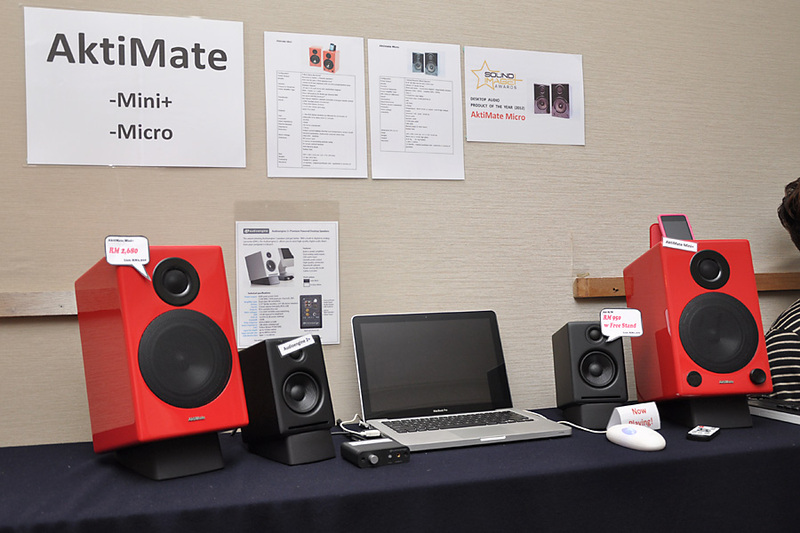 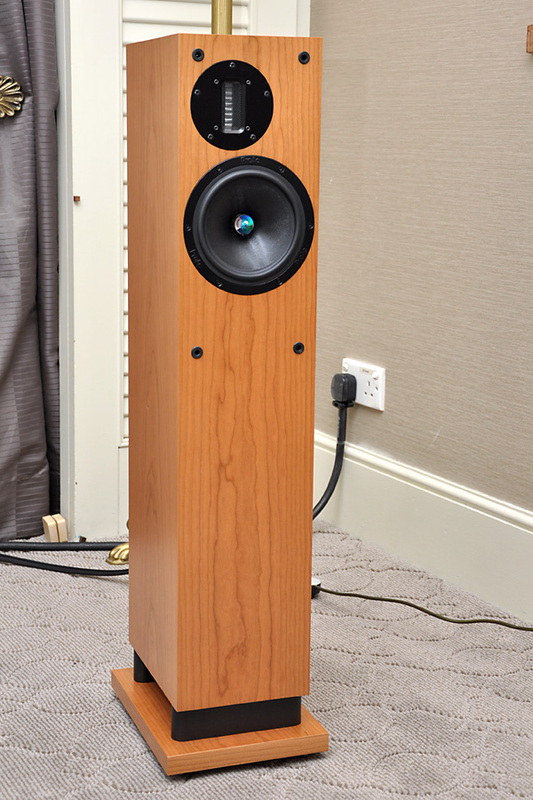 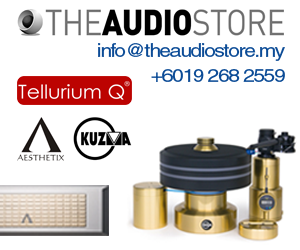 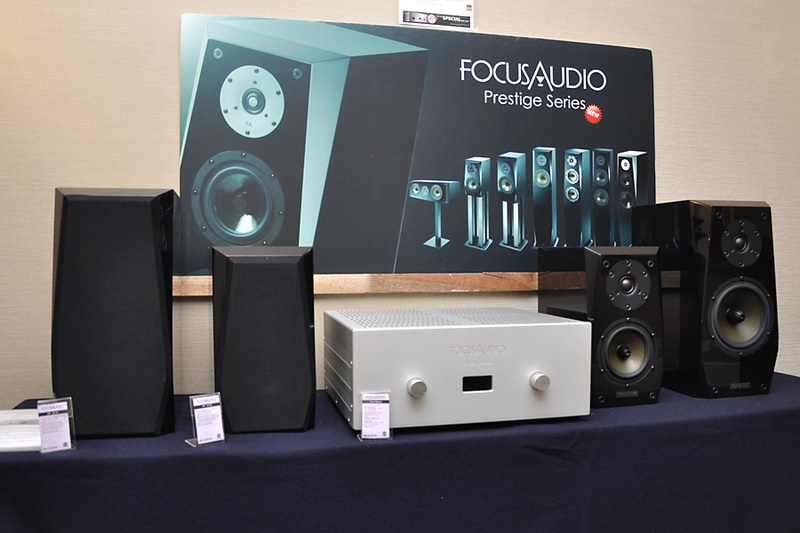 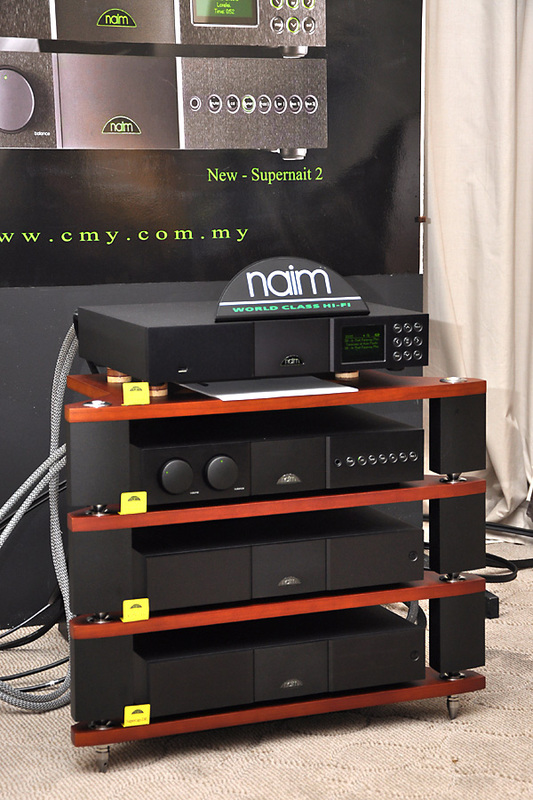 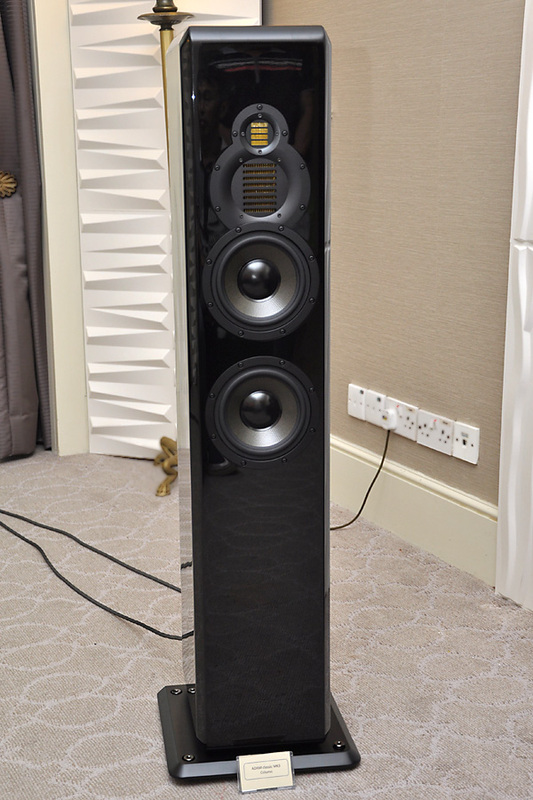 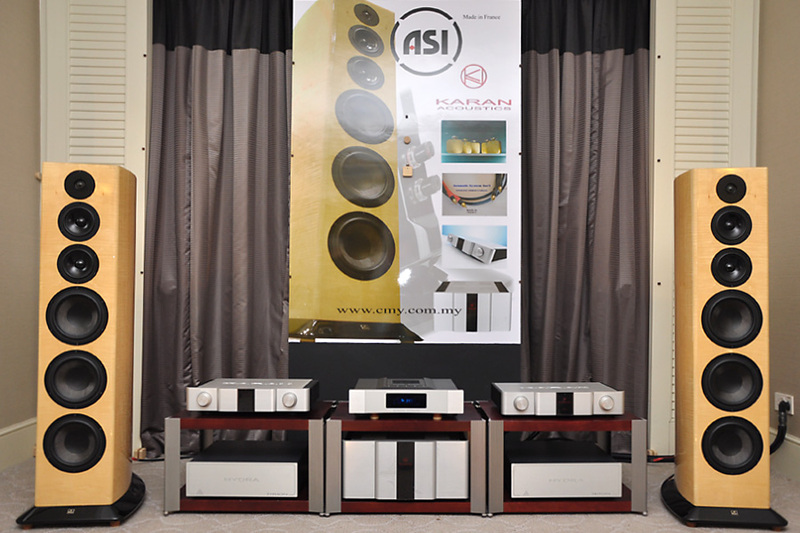 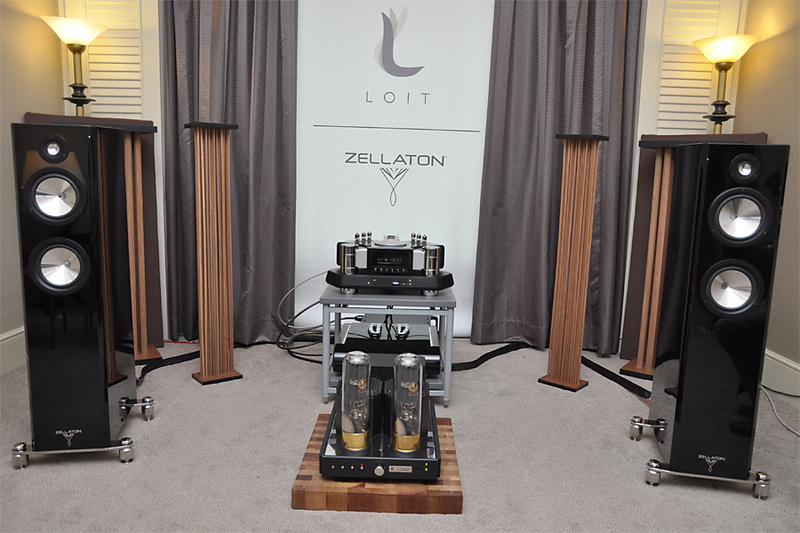 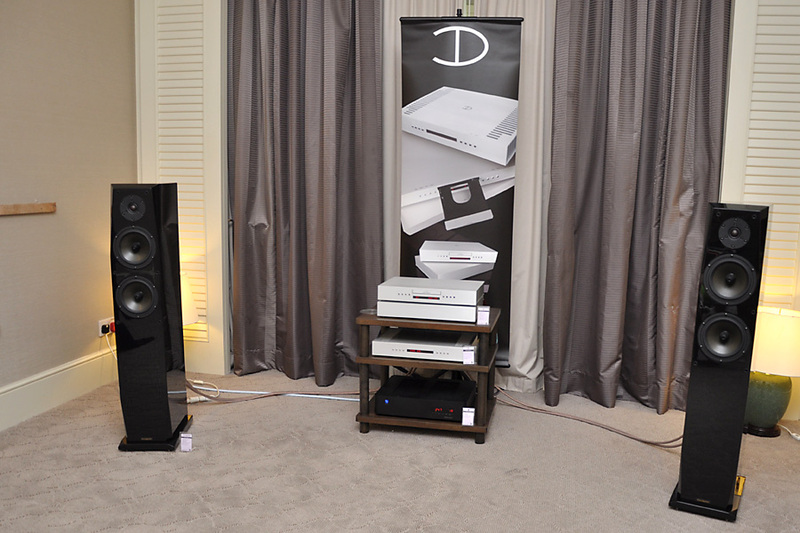 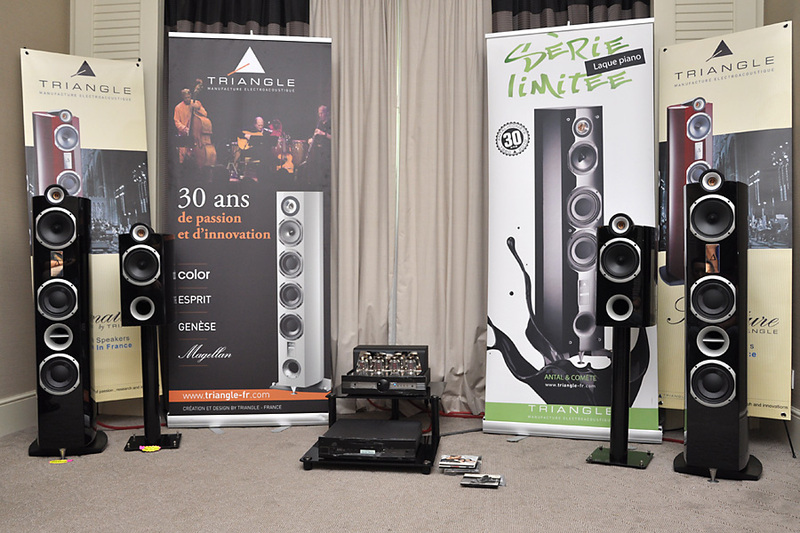 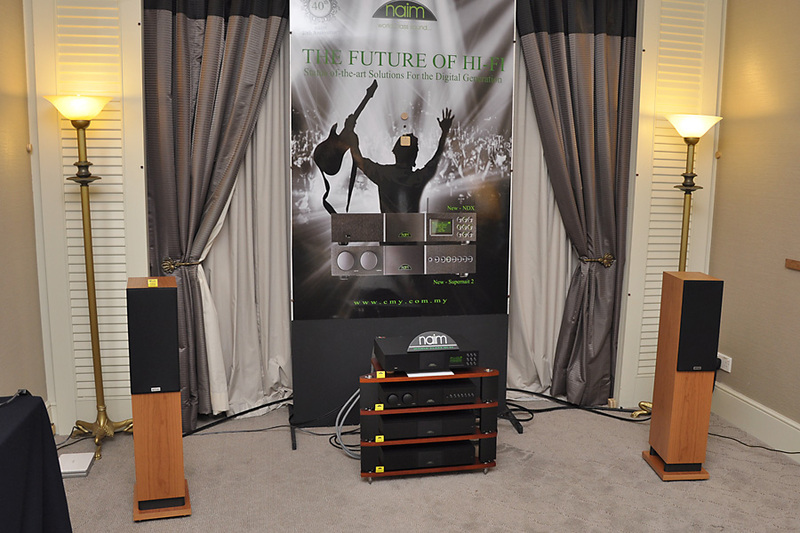 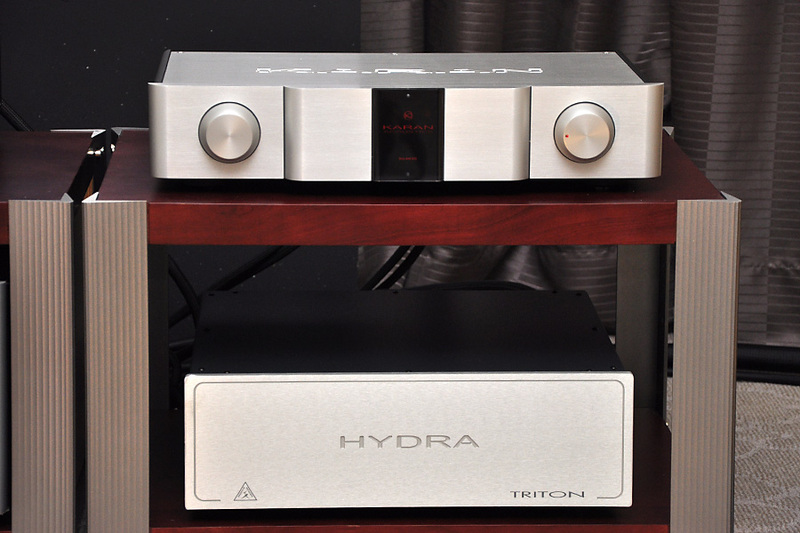 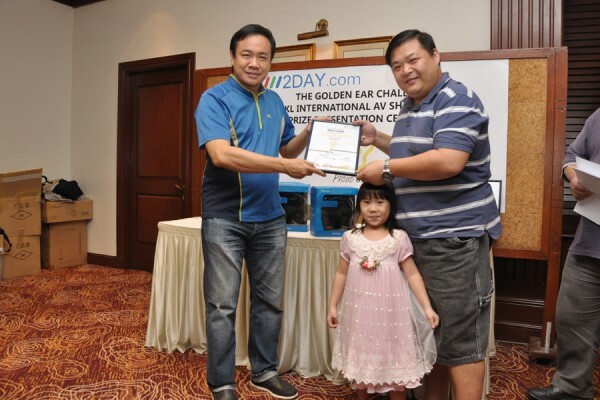 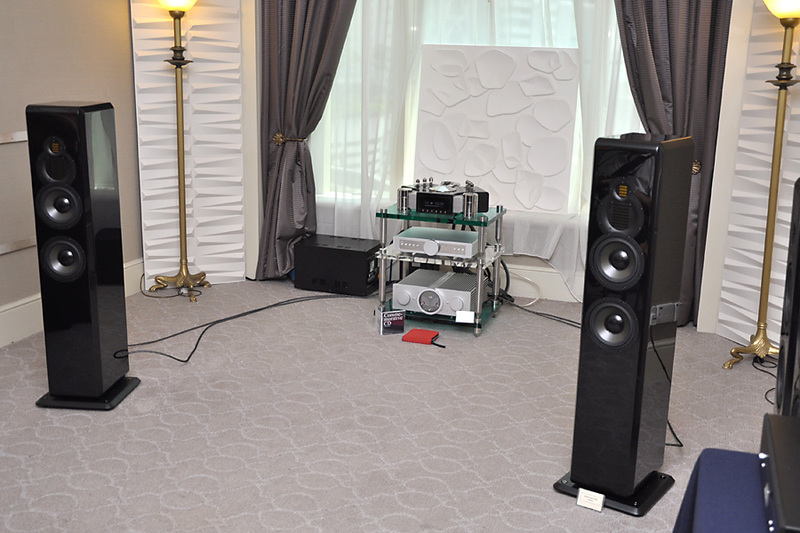 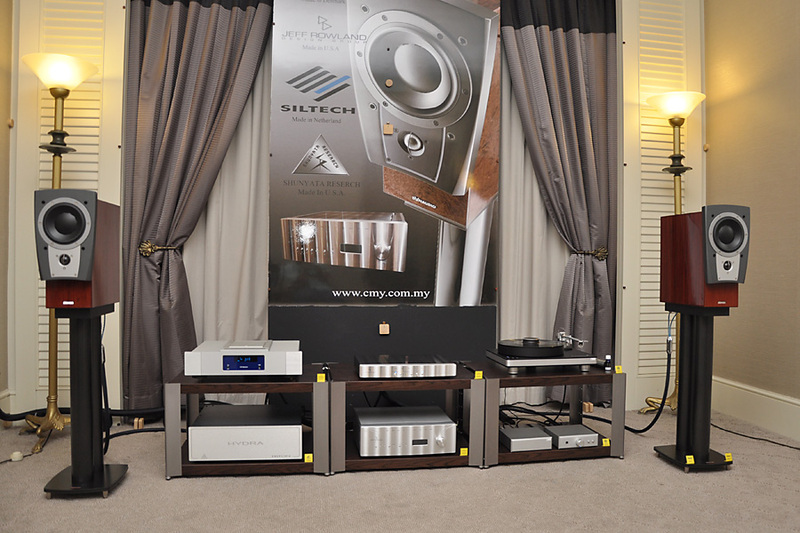 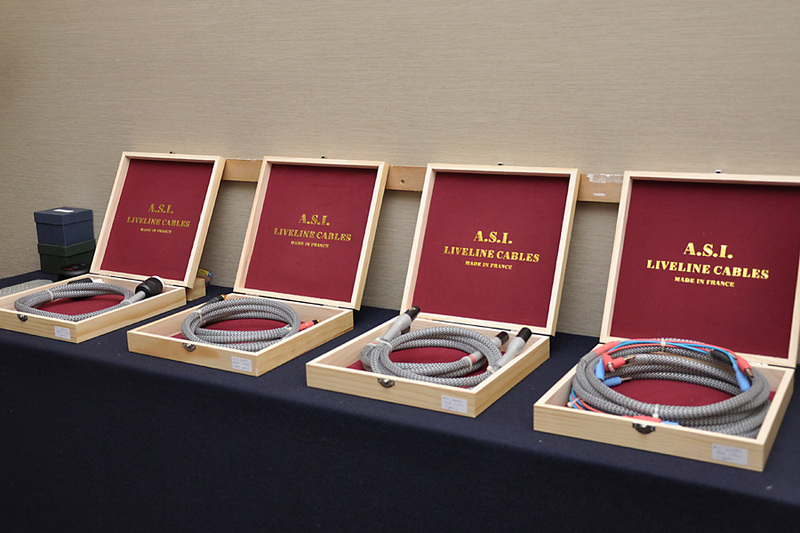 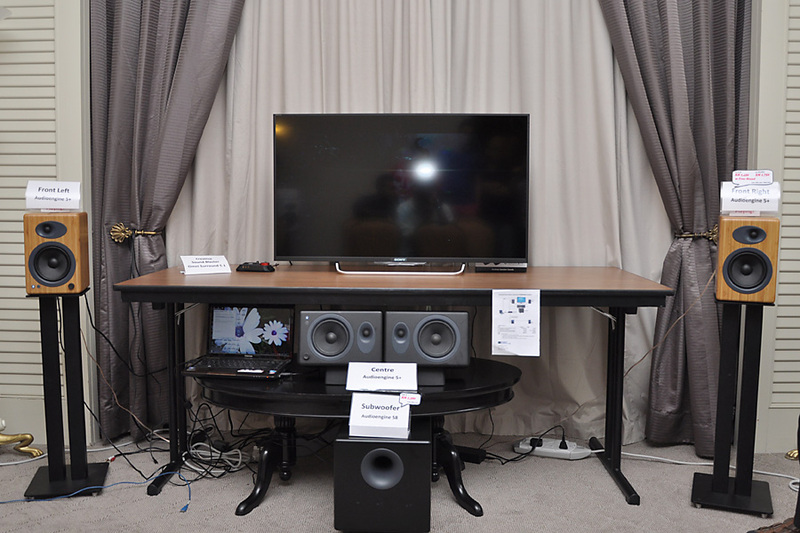 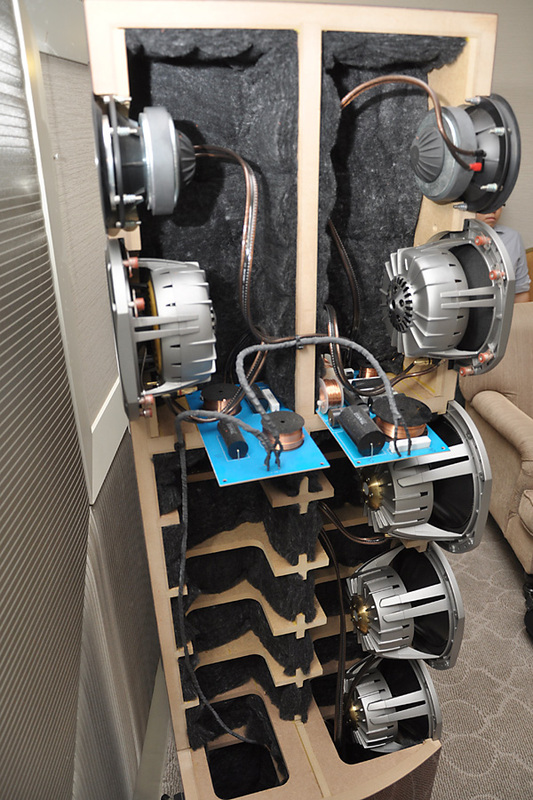 Fourth batch of photos from KLIAV2014 with focus on Audio. 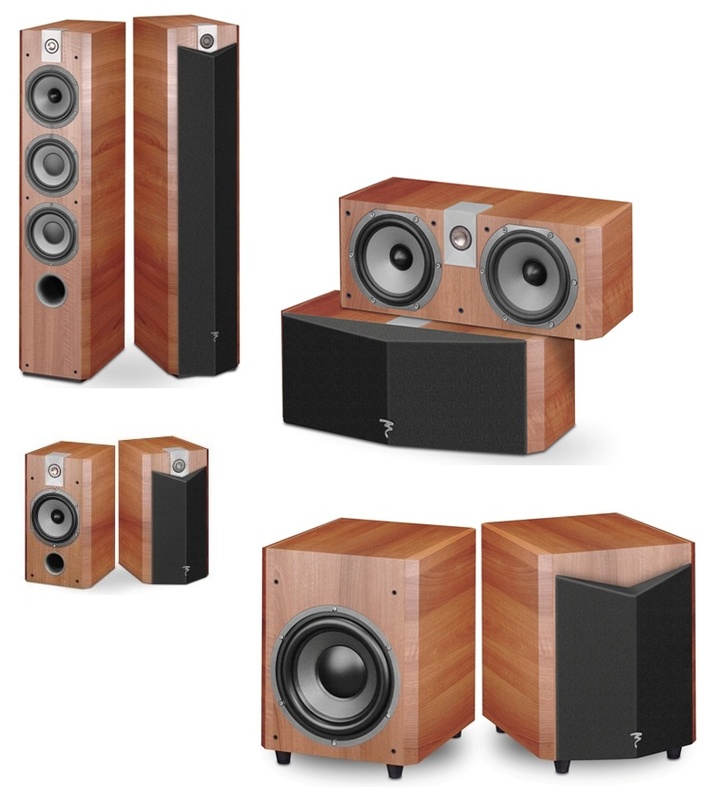 To access a bigger version of a picture, click on it, then when the thumbnail comes up, click on it again. 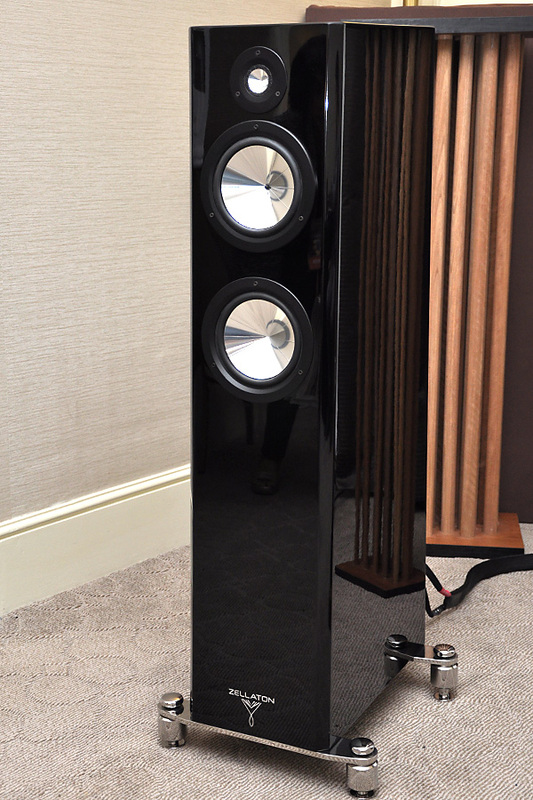 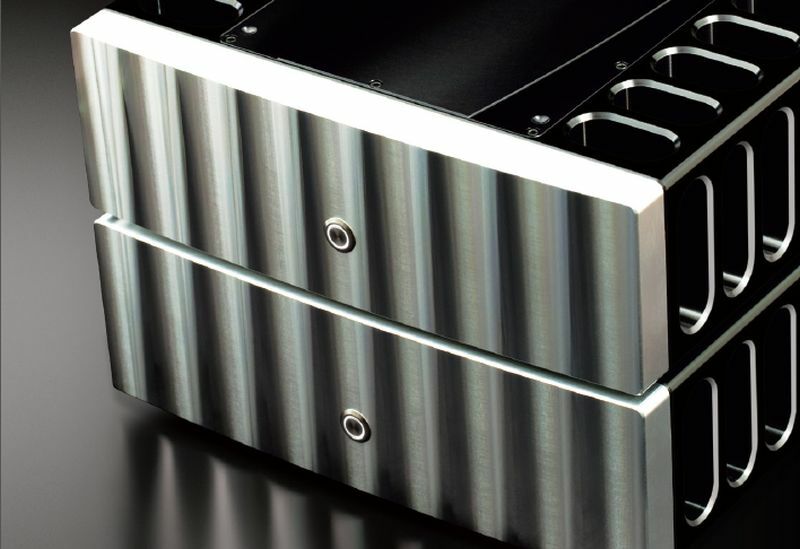 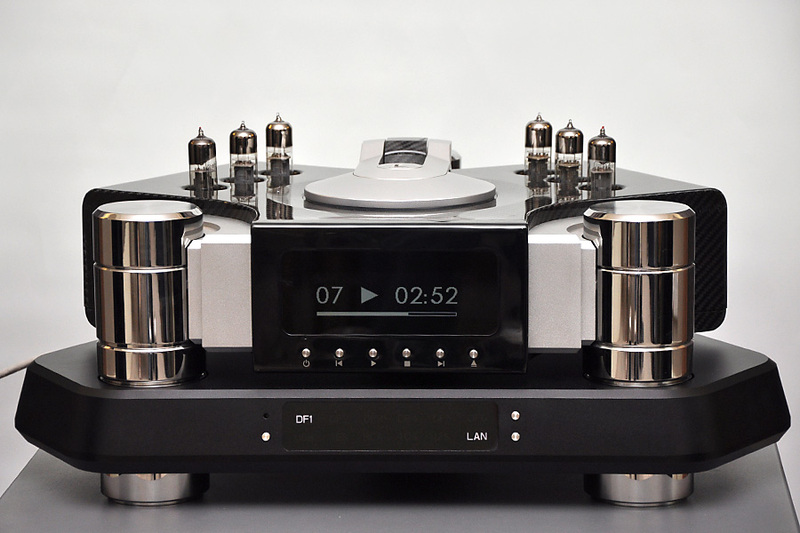 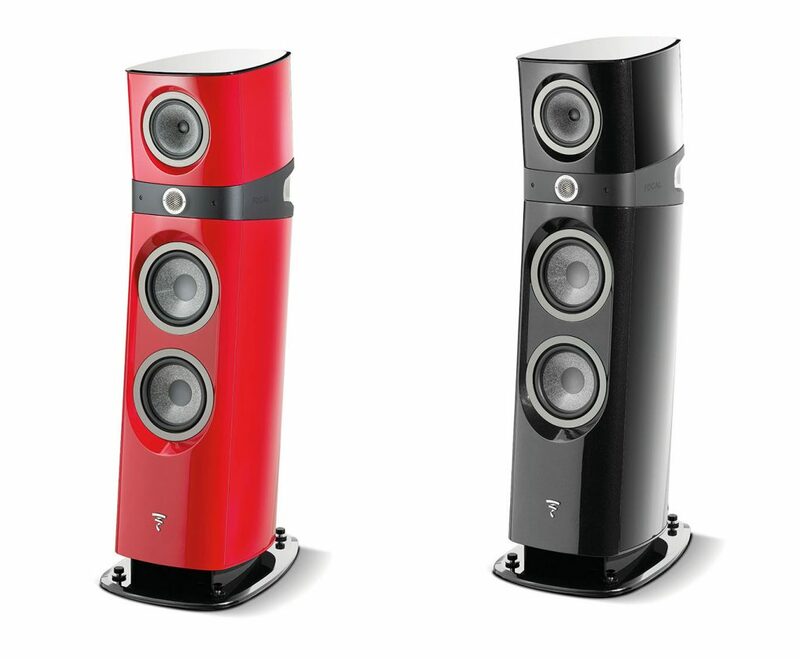 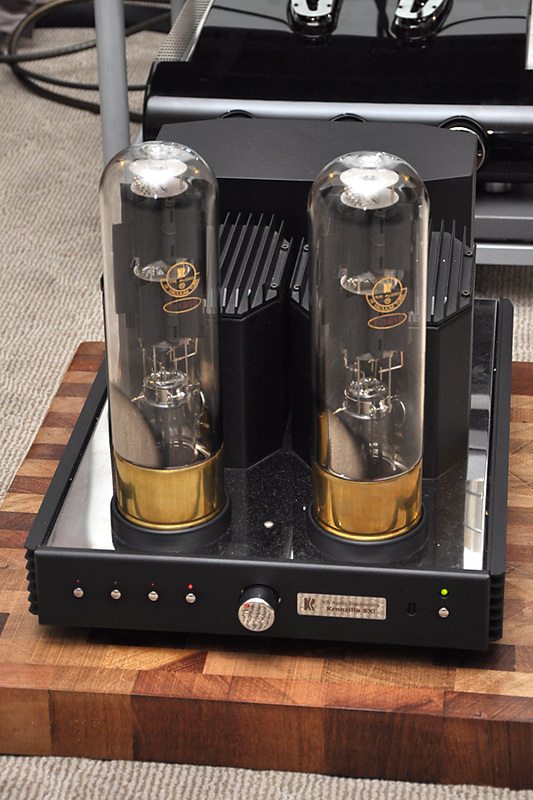 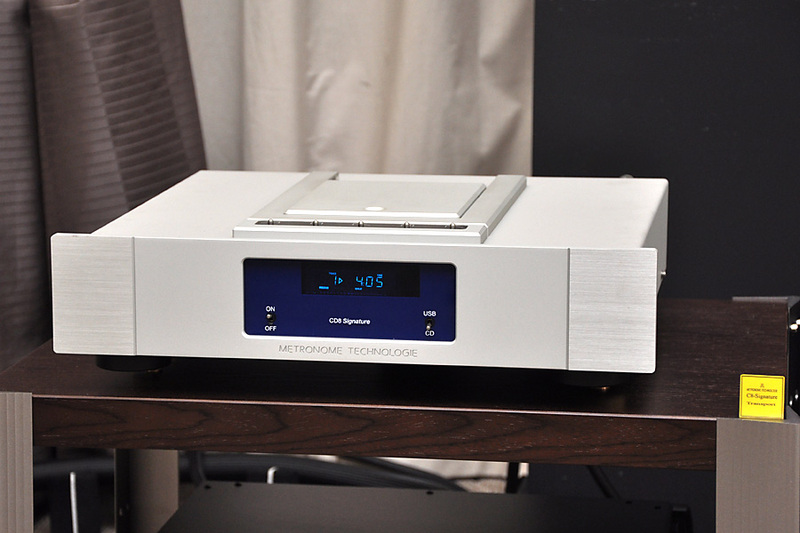 The Loit Passeri CD Player – what a beautiful piece of hifi sculpture!